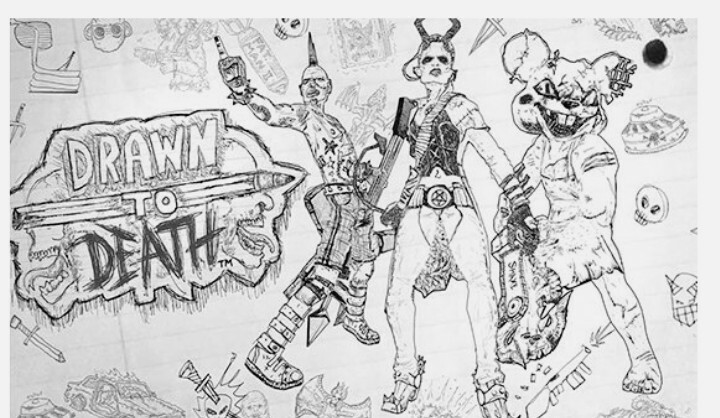 Drawn To Death is a third-person shooter/brawler that takes place entirely inside the pages of a high school kid’s notebook. 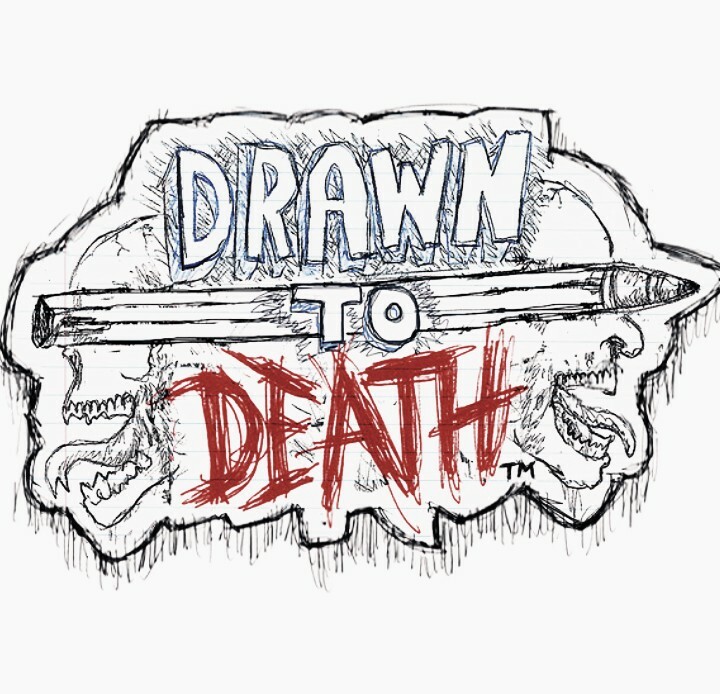 All of the kid’s creative drawings come to life and battle it out in this highly competitive, fast paced, online action game. 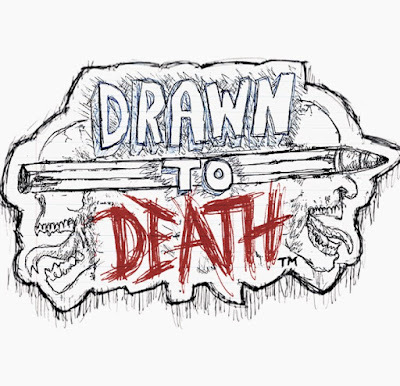 Besides the surprisingly tactical combat, unique over the tops levels, and fantastically deep characters there’s a lot more to PlayStation Drawn To Death that we haven’t really talked about. So unless you are anxious, you most have to wait till April 4. 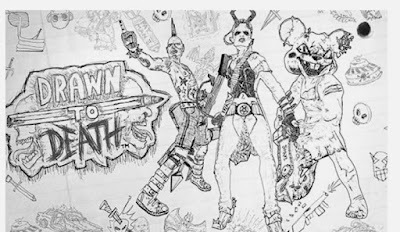 Relevant post: CLICK HERE for an article on best online game stores .